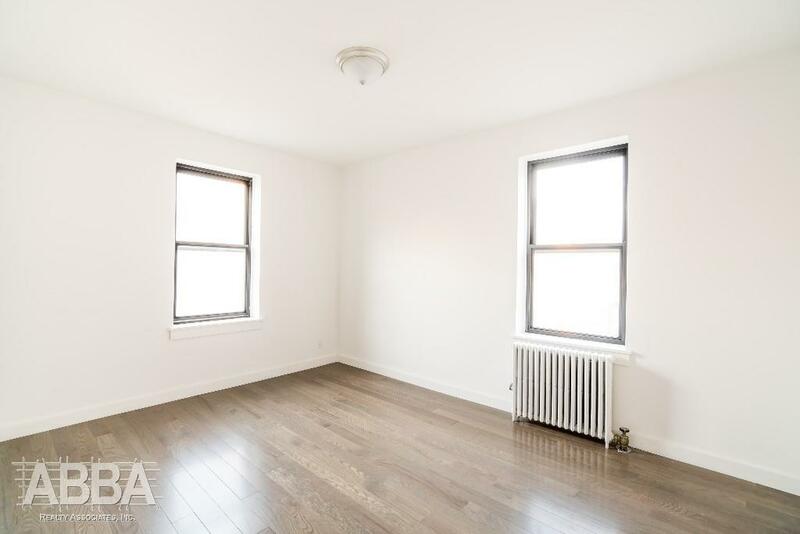 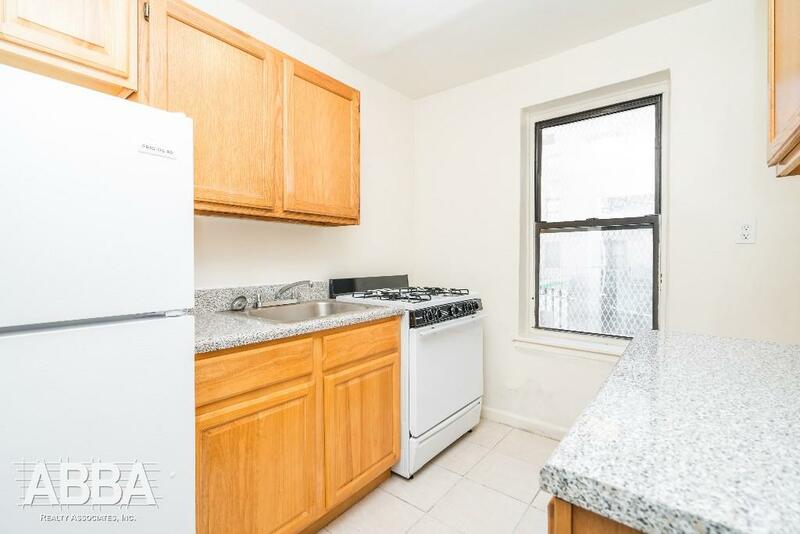 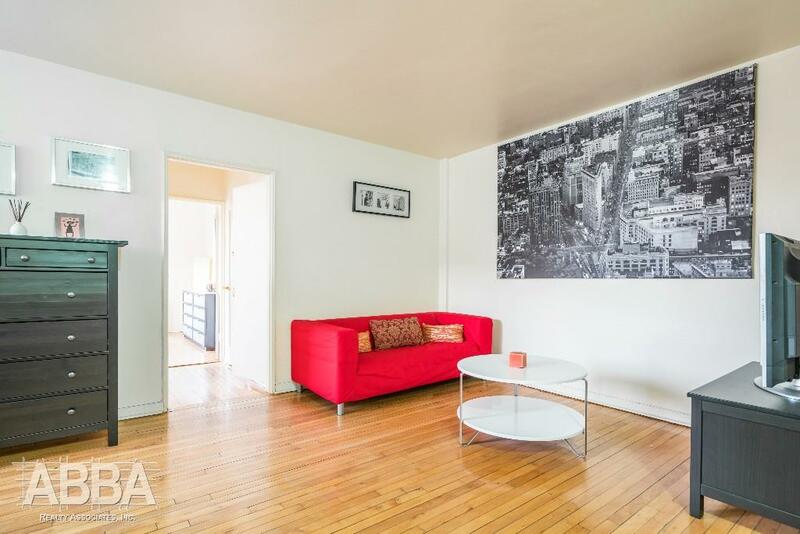 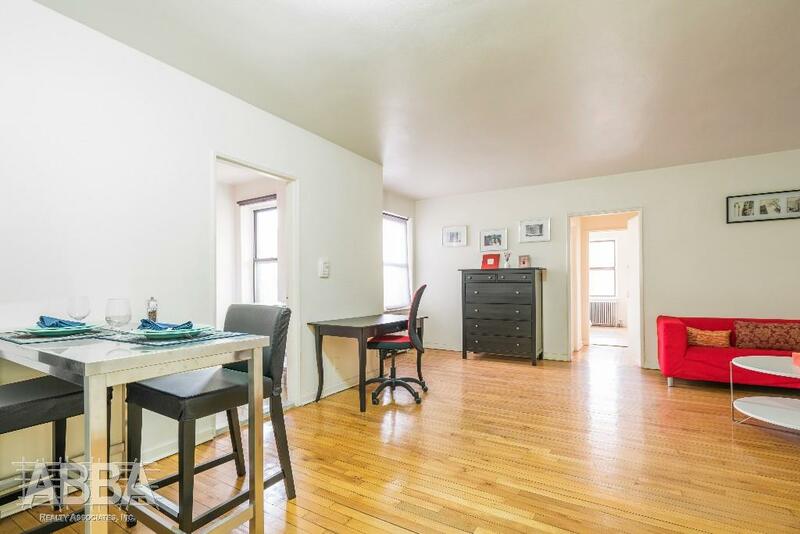 Luxurious 1Bedroom on the Heart of Brooklyn Next to 2,5 Lines. 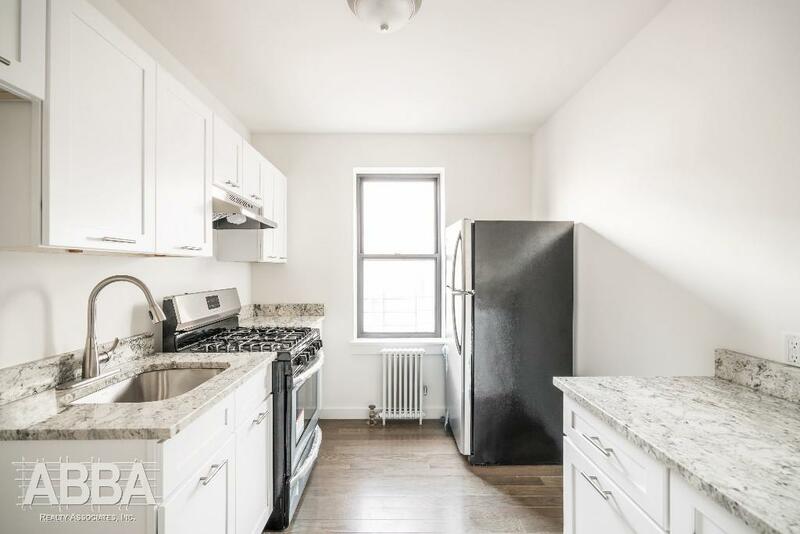 Newly renovated and Spacious 1 bedroom apartment , The apartment Features a largely open floor plan which allows for nearly 650 Sqft of comfortable living space! 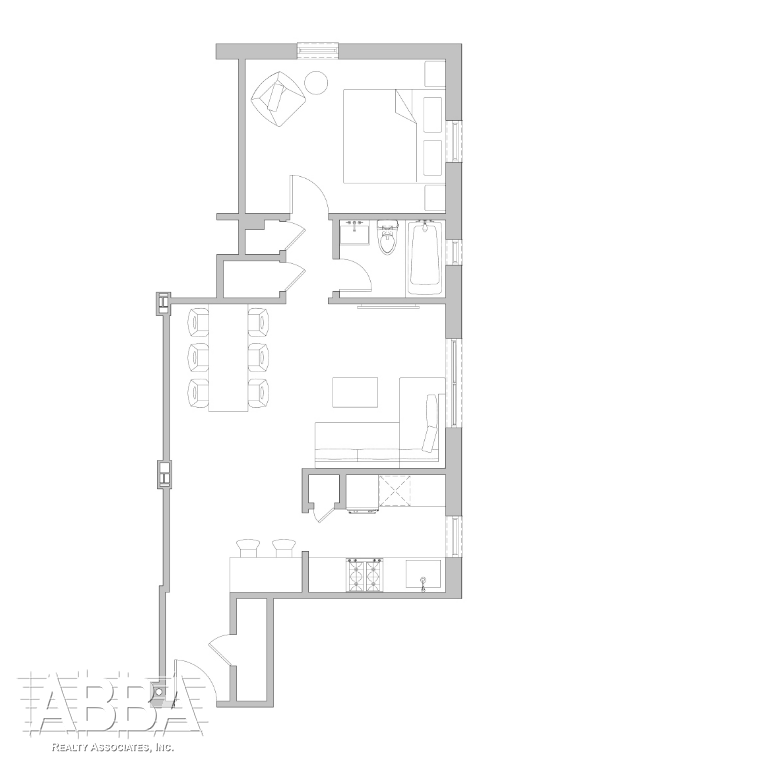 Many closets space available, marble bathroom, King size bedroom, Separate Kitchen, Dining area open to Large living room. 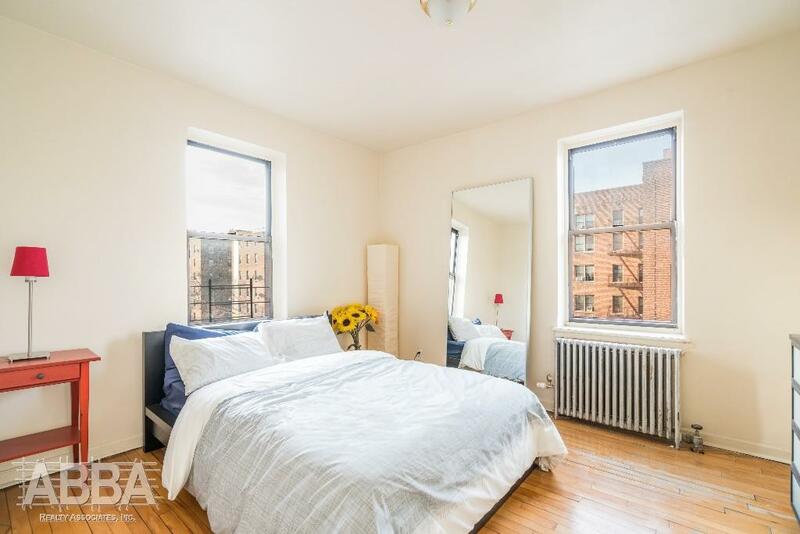 Elevator building offers laundry facility and Courtyard views. 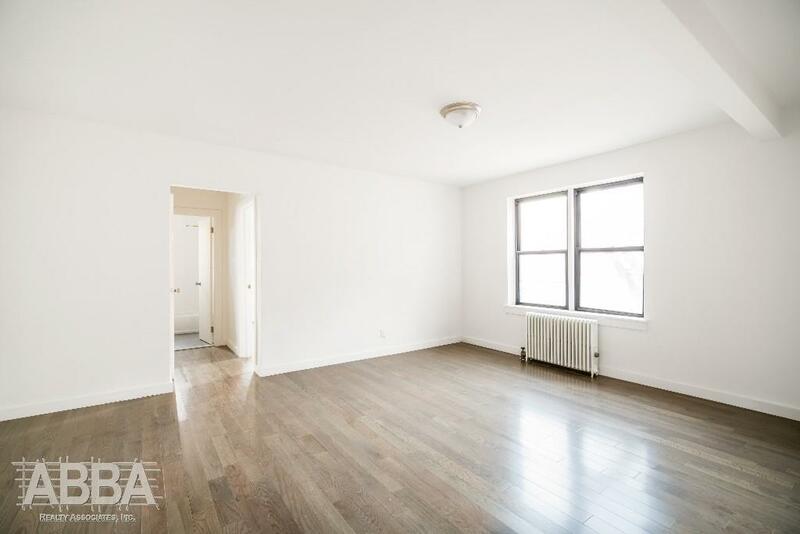 NO FEE Classic Reno and Modern Reno Now Available !